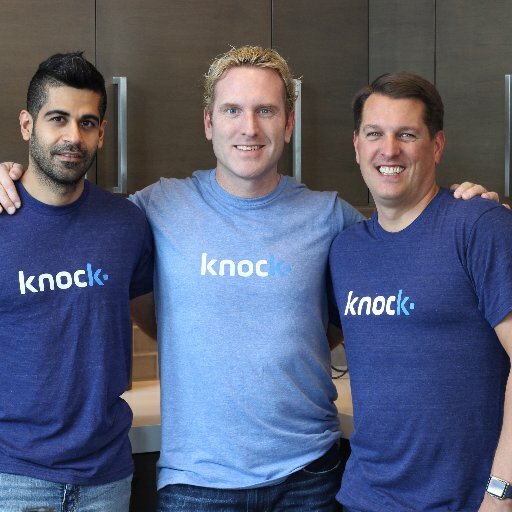 Knock, an Atlanta, GA-based online home-selling platform, raised $32.5m in Series A funding. The round was led by RRE Ventures with participation from Redpoint, Greycroft, Correlation Ventures, Great Oaks Venture Capital and FJ Labs. 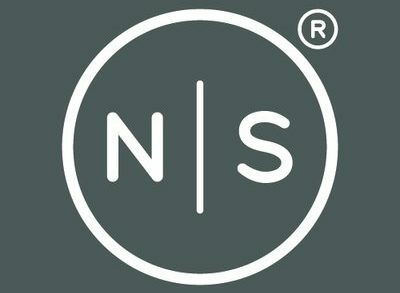 The company, which has rolled out across Metro Atlanta as its launch market, plans to use the funds to expand nationally in the coming months. Led by Sean Black, Jamie Glenn, and Karan Sakhuja, Knock operates an online real estate selling platform which combines technology, local market expertise and inspection to competitively price and sell homes in six weeks. It provides homeowners additional pricing assurance via a rebate offer. If the company purchases a home and sells it at a higher price within 45 days, it will rebate 90% of the difference back to the homeowner. In addition, the platform offers a Knock Home Certification and an extended warranty.